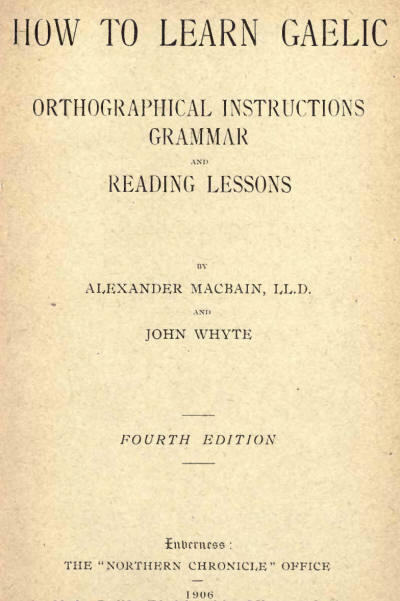 THE demand for a third edition of "How to Read Gaelic" has afforded the Authors an opportunity of making a few alterations on the earlier editions. 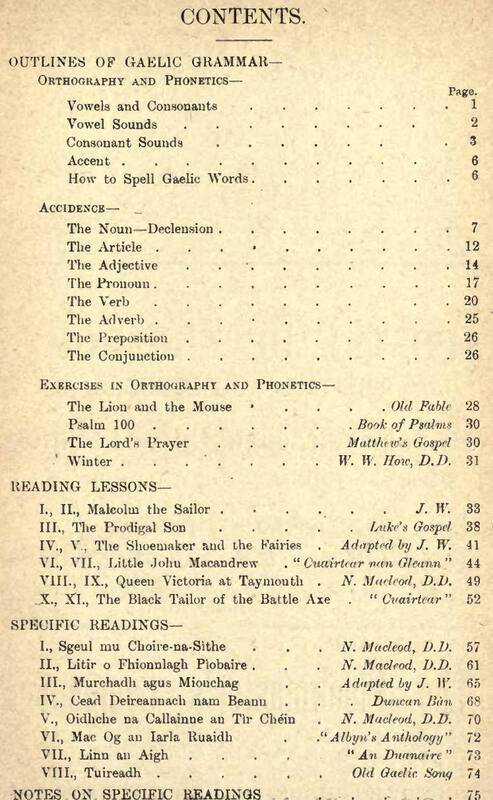 The Title has been altered at the suggestion of some who considered that the work was well adapted for a somewhat wider purpose than that of a mere collection of Heading Lessons. The various sections of the work have also been arranged in a more natural and convenient order for practical use. 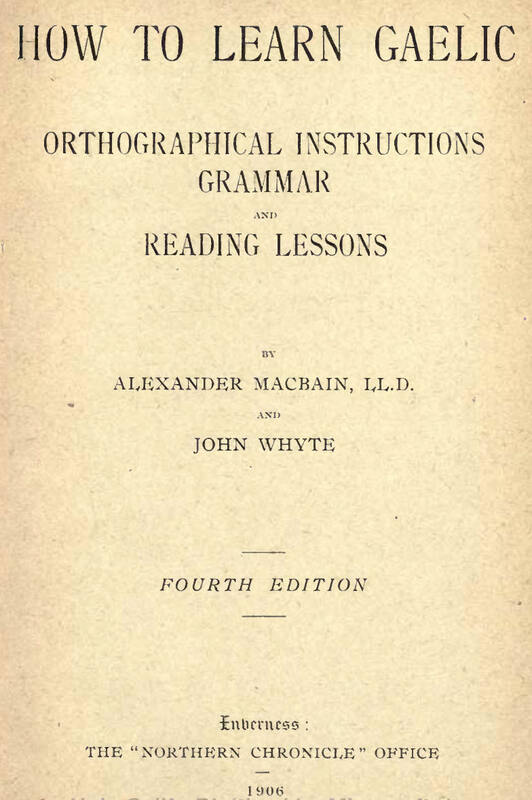 Beyond this the book is substantially a reproduction of the former editions. 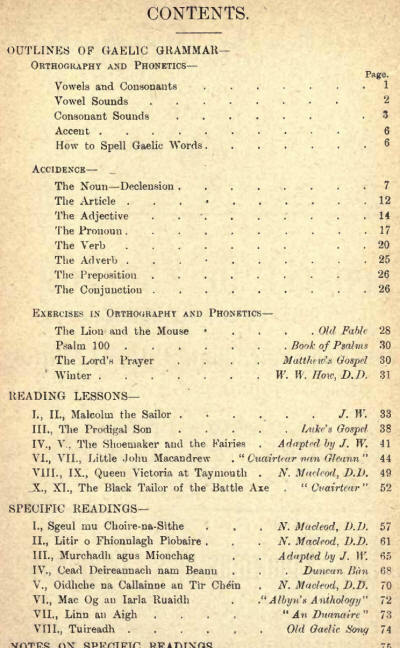 BEYOND the correction of a few slight inaccuracies, and the addition of a Vocabulary, no change is made in this edition.